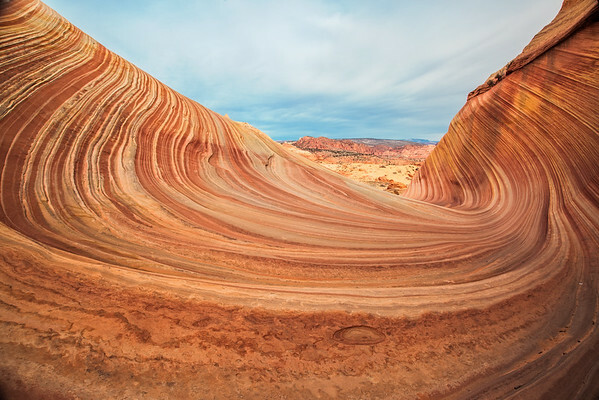 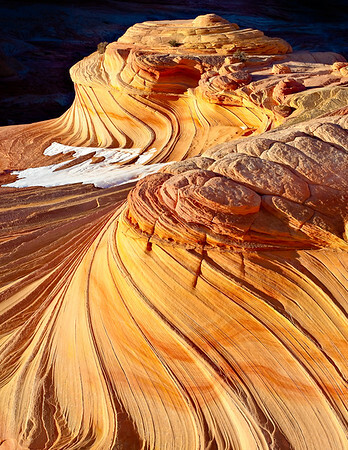 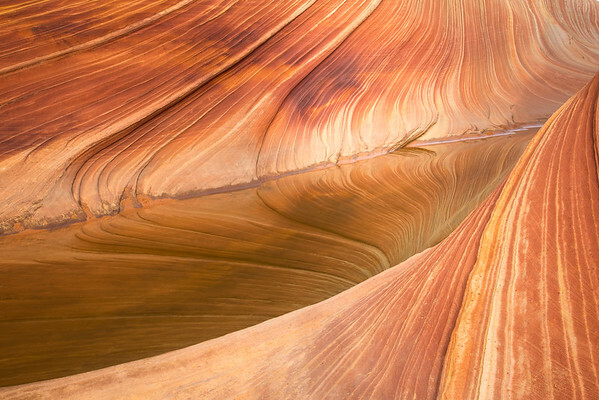 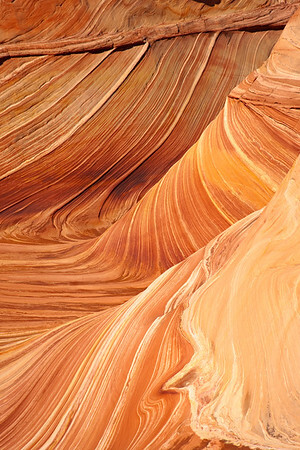 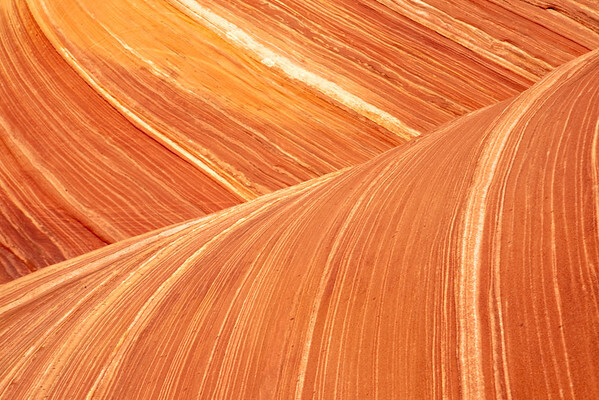 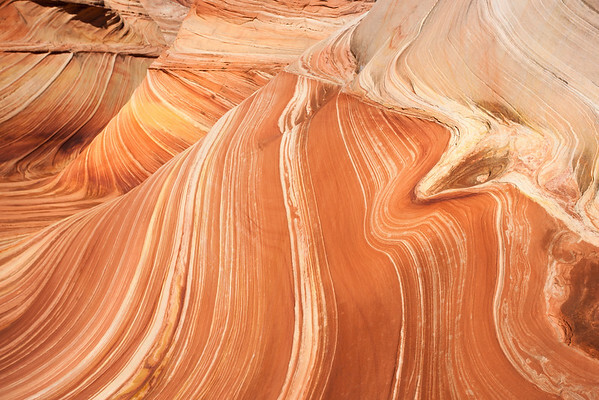 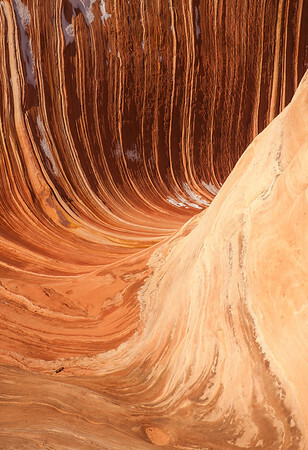 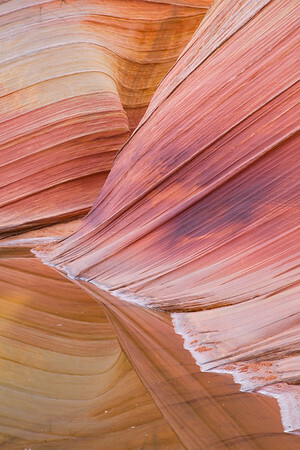 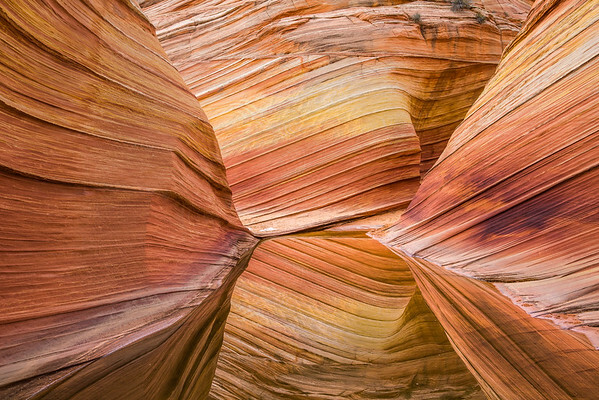 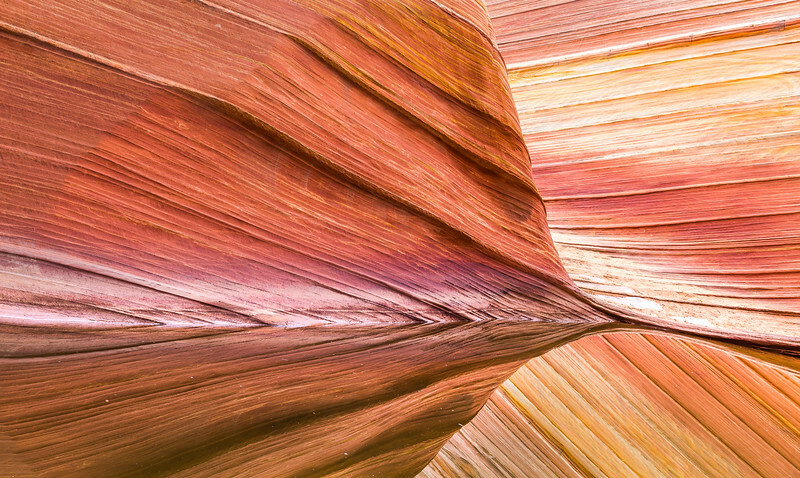 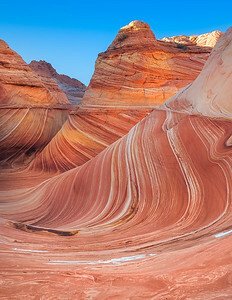 The rugged and parched landscape of the Paria Plateau reveals awesome grandeur and beauty with the undulating waves of sensuous sandstone, known as The Wave, located in the north section of Coyote Buttes, between Paria Canyon and Vermillion Cliffs National Monument. 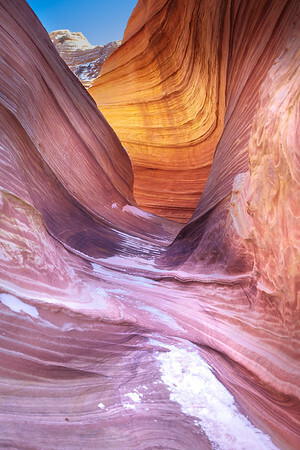 This area, thankfully, is limited to 20 people per day, so while the hike itself is a fairly straightforward 2.6 miles each way, getting the required permit is difficult but well worth the effort. 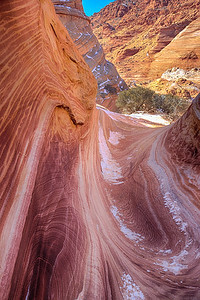 Many more fantastic rock formations occur in the surrounding area that people often miss or ignore. 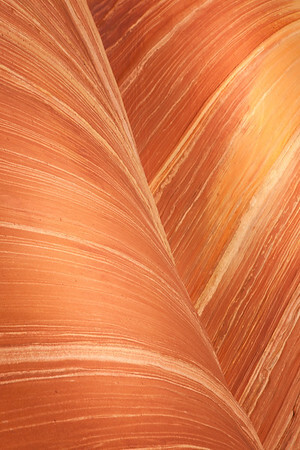 The advantage to visiting and photographing many times!